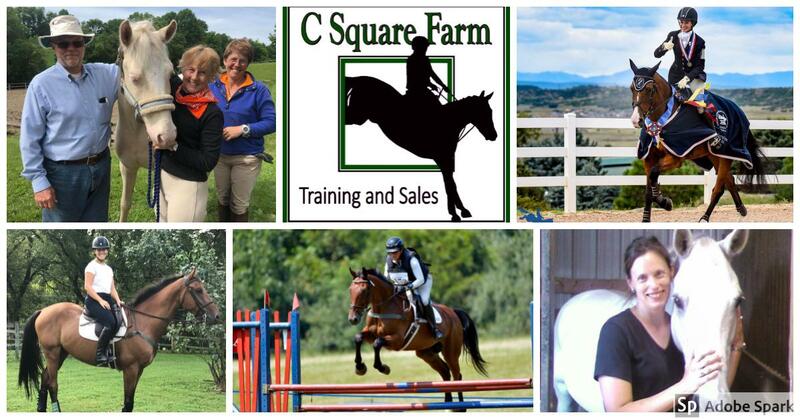 Are you looking to sell your horse and need help? We’ve sold several horses this week and are getting calls every day from potential buyers all over the country looking for their perfect match. This time before Christmas is one of our busiest times of the year. Our barn is full of a variety of horses ranging from young off-the-track Thoroughbreds to select imported horses, and we’d love to add your horse to our program. We pride ourselves on being transparent in our sales process, economical, and values driven. We try to set ourselves apart by giving individual attention to both the seller, buyer AND horse, and making the process uncomplicated and straightforward. From youngsters just starting out to experienced competitors, from eventers to hunters and jumpers, we have success selling a wide range of horses and we look forward to being of service to you.